Miner "Pete" Marchbanks, Jr., Ph.D., serves as the Executive Director of the Division of Information Technology. Pete's career at Texas A&M began in 1967 in pursuit of his Ph.D. in Computing Science. Since then, he has been heavily involved within the research and computing operations at the division. 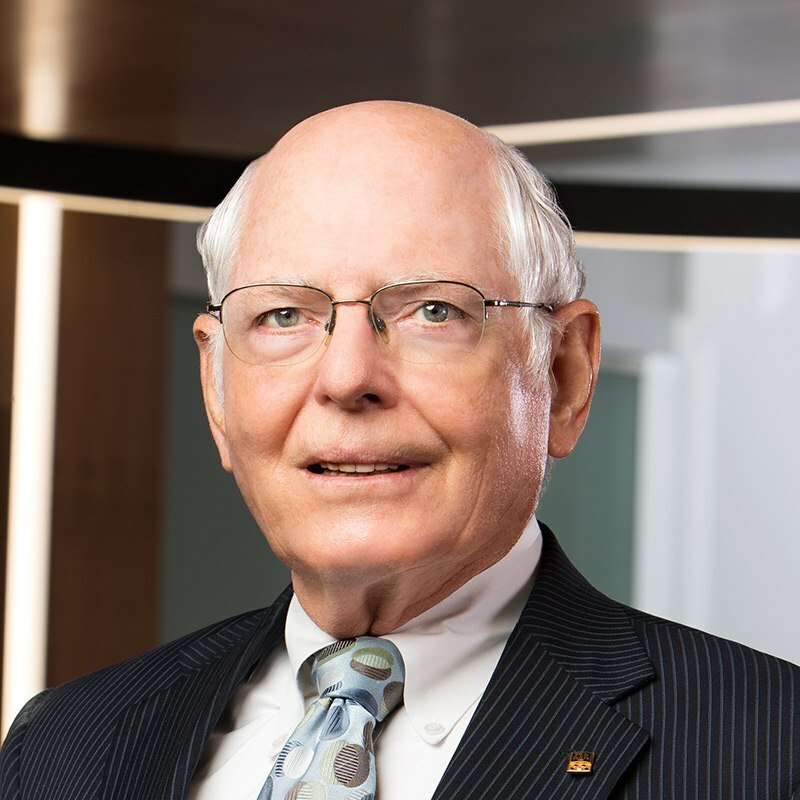 He was recently honored by the Texas Association of State Systems for Computing and Communications (TASSCC) with the prestigious "Trailblazer Award" for his service. As Executive Director, Pete oversees user services, account management and the overall financial management of the division.